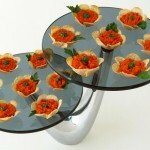 March 29, 2013 By This post may contain affiliate links. Catch Peter Cotton Tail hopping down the bunny trail! 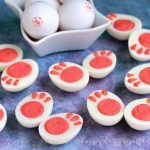 These Homemade Marshmallow Easter Bunny Paws are the perfect treat to fill up those Easter baskets and are more scrumptious than store bought candies! “Here come’s Peter Cotton Tail, hopping down the bunny trail.” Those lyrics are from the only Easter song, I know. 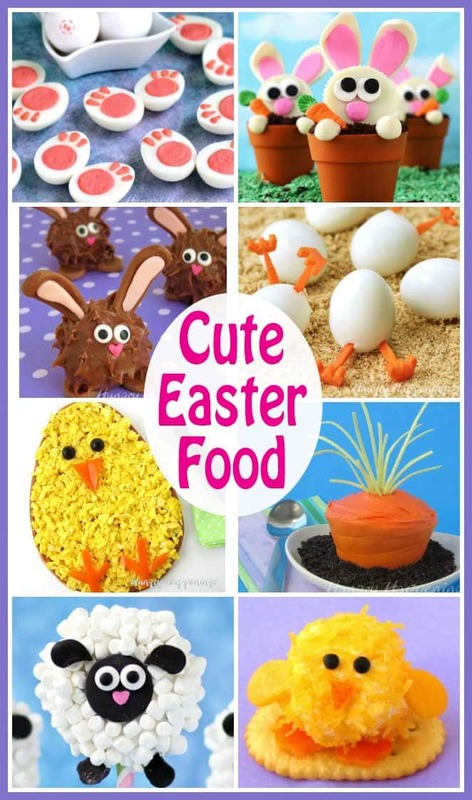 My exchange student, who heard Christmas music for the entire month of December, wondered why I wasn’t playing Easter music while making chocolates this week, so I shared with here a tradition from my childhood. Every Easter we’d wait in anticipation for the airing of Rankin and Bass’ Here Come’s Peter Cottontail television special. So, I dug out my old VHS tape and we watched it while wrapping chocolates. The next day we were making a batch of homemade marshmallows. I couldn’t get that song out of my head. 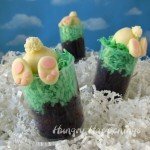 “Hopping down the bunny trail, hippity, hoppity, Easter’s on it’s way.” I had some marshmallow left in my piping bag after making some eggs, and decided to pipe out some bunny paws. 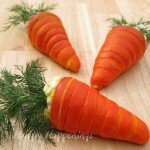 They looked so cute, that I just had to share them with you, so yesterday I made a whole batch. Taking pictures and getting a batch of marshmallows piped before they got stiff, was a challenge, but I think I captured the technique well enough for you to follow along. I used the marshmallow recipe from my Starfish S’Mores project and wont repeat it here. You can jump over to the Starfish S’More post to find it. Then come back and follow along to make your Marshmallow Bunny Paws. Have everything ready to go before making your marshmallows. You’ll have to work quickly once your marshmallow recipe is ready to go. Before you make your marshmallows, have everything ready. Sift powdered sugar all over your parchment lined baking sheets. You want the entire pan to be covered in a thin layer of the sugar. 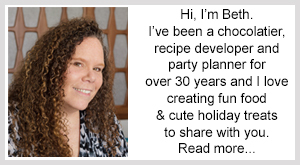 Have your piping bags and scissors handy too. If you have someone to work with, you can have one person pipe the white marshmallows while the other does the pink. Color about 1/6 of your marshmallow using pink food coloring (I did too much.) 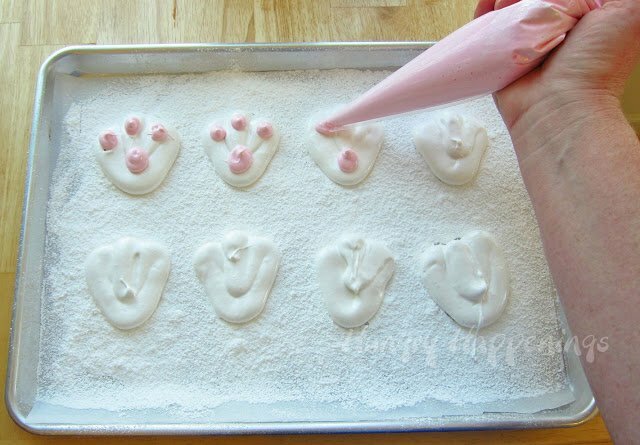 Fill one piping bag with the pink and another with the white marshmallow. Snip off the tip of the bags, making sure the hole in the pink bag is small. Pipe out bunny paws onto the powdered sugar coated baking pan. I made mine about 3 inches tall and got 24 marshmallow paws. Pipe pink spots on the bunny feet to create the pads. If you’re marshmallow has gotten too stiff to pipe, you can heat it up in the microwave for about 10 seconds then continue to pipe. 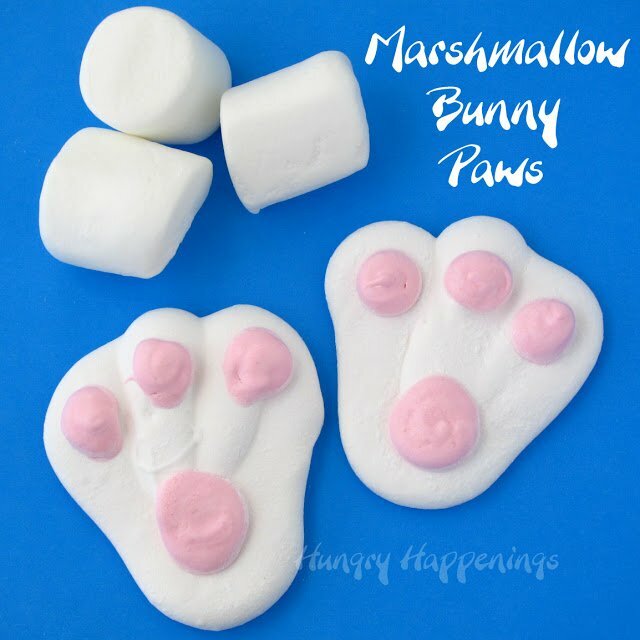 After you’ve added pink spots to a few bunny paws, sift some powdered sugar over top and use your finger to flatten out the marshmallows. 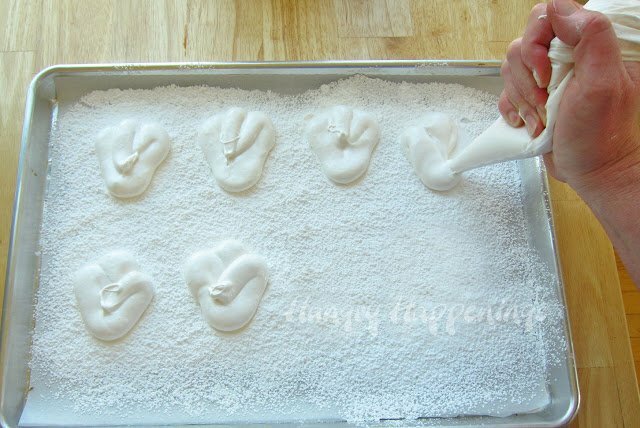 Once you’ve completed a tray of marshmallow bunny paws, sprinkle powdered sugar over the entire tray. Allow the marshmallows to dry for at least two hours. Once dry, pick up each marshmallow and pat with your hands, removing all the excess powdered sugar. The back side of each marshmallow will really be coated with it, you might even need to scrape it a bit. Store in an airtight container for up to several weeks. Beth…oh my goodness you have outdone yourself with these creative little paws – LOVE them! You have outdone yourself with cuteness on these bunny paws! Love them!!! 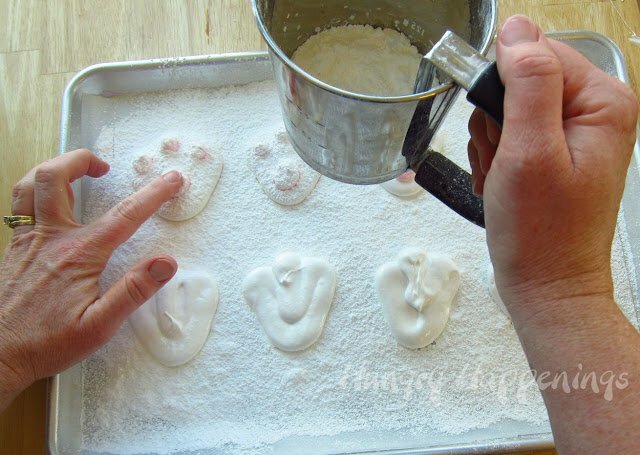 What a cute idea for homemade marshmallows! Adorable! 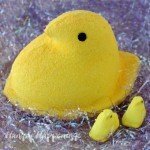 You have the cutest stuff! Homemade marshmallows are my fav! 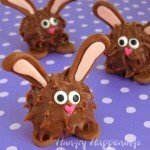 You took it to the next level with these cute little bunny paws! So cute!! sooo cute! such a great idea. I had no clue you could make marshmallows like this!